Tinnitus is the term for when you have the sensation of hearing a sound when there is no external sound. Tinnitus symptoms may vary according to the individual. 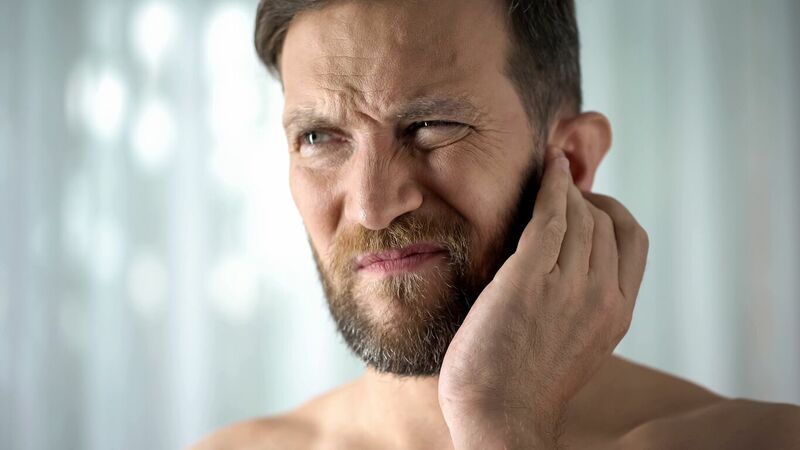 If you are referred to a specialist tinnitus clinic because your tinnitus is particularly troublesome you may be referred to a specialist tinnitus treatment centre. The centre may use a combination of approaches such as below. CBT may help you to recognise and understand some beliefs and/or behaviours are unhelpful and to find different ways of responding to the tinnitus so it becomes less of a problem for you. TRT is a structured approach to managing tinnitus. It uses sounds at a particular level to try and reduce the priority of the tinnitus so you no longer hear it. TRT uses sound generators (white noise) and counselling to attempt to retrain how the brain processes sound so that you cope with the tinnitus. Hearing therapy can include auditory training, provision of hearing aids as well as counselling and advice on coping with the condition. TraumaCare are experienced in coordinating and managing all aspects of tinnitus or hearing therapy treatment and agreeing costs with insurers.